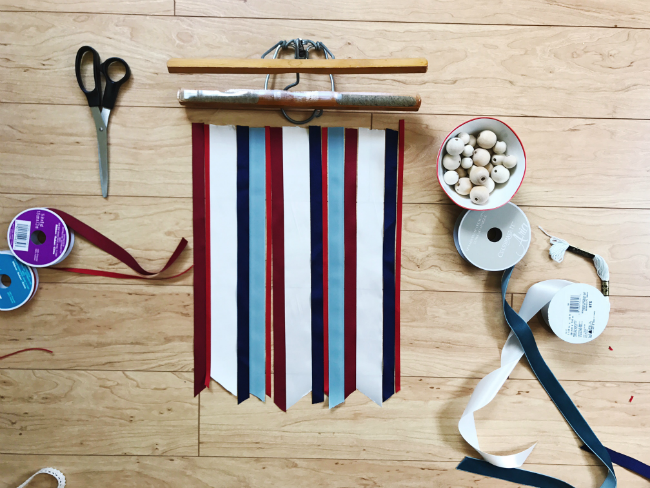 This is the kind of craft project you start at midnight when you’re having people over the next day and suddenly realize your house NEEDS some patriotic holiday flair. 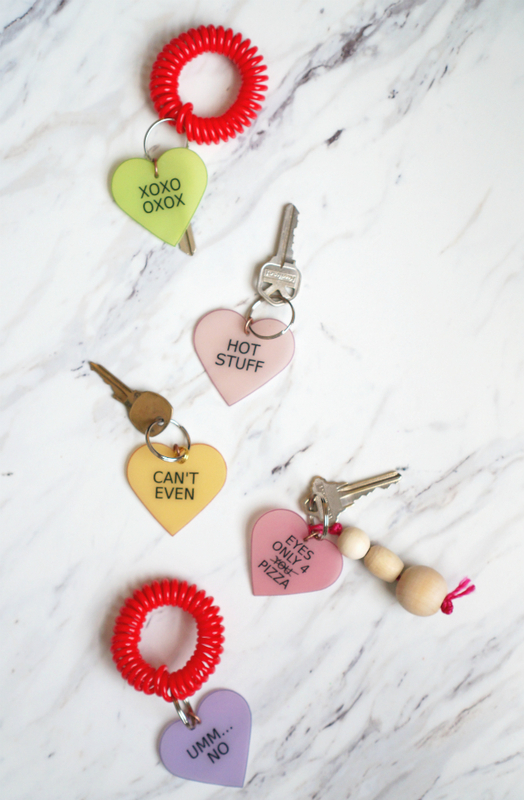 Once you have all of the supplies (which are pretty easy to come by), it takes just 15 min. 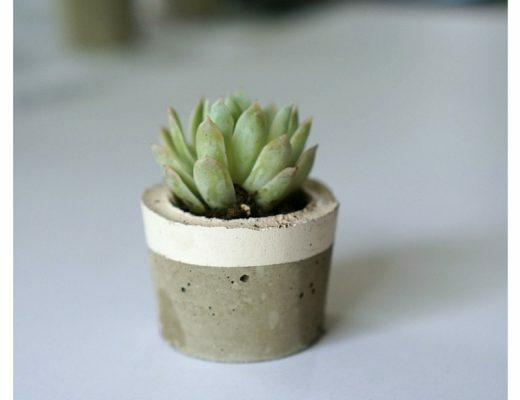 to put together, and you’re left with a little something-something that will beg for compliments. 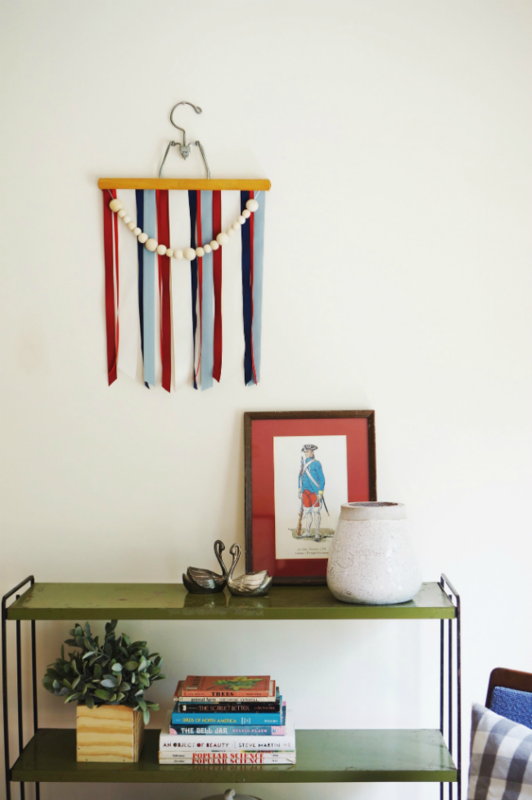 In addition to basically having people think you might be a descendant of Betsy Ross, the best part about this DIY 4th of July banner is you can keep it on display for a few weeks (or months) as part of your decor. 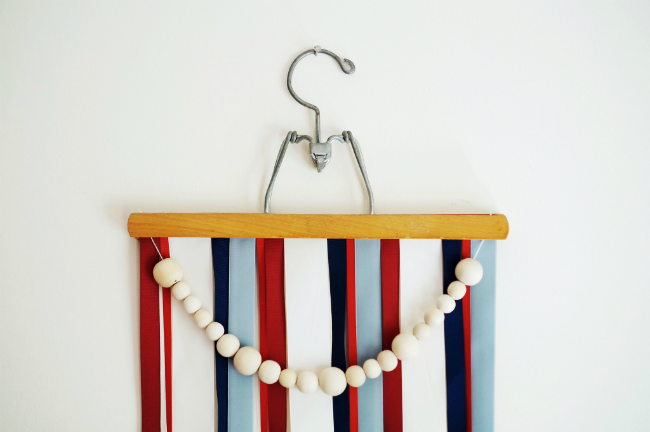 The dark, patriotic ribbon colors and vintage pant hanger give it a classic Americana look, but the strand of wooden beads helps it fit in with the most modern of decor styles. 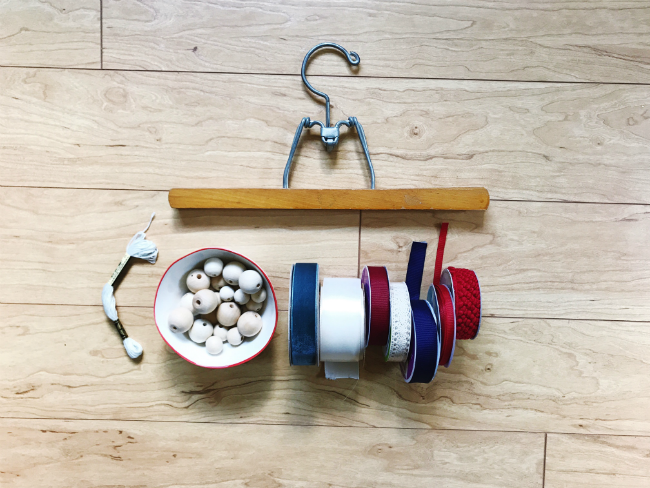 If wooden beads are hard to come by in your neck of the woods, you could either just stick with the ribbon look or use lace or a different type of decorative ribbon in its place. 1. Start by laying out the ribbon. Decide how long you want the ribbon to hang from the top of the hanger, in what order you want the colors to appear, etc. Basically, lay it out exactly how you want it to look. 2. The easiest way to adhere the ribbon to the pants hanger is to use double sided tape. This ensures all the pieces will stay put in place and is just easier when it comes to keeping them even. 3. 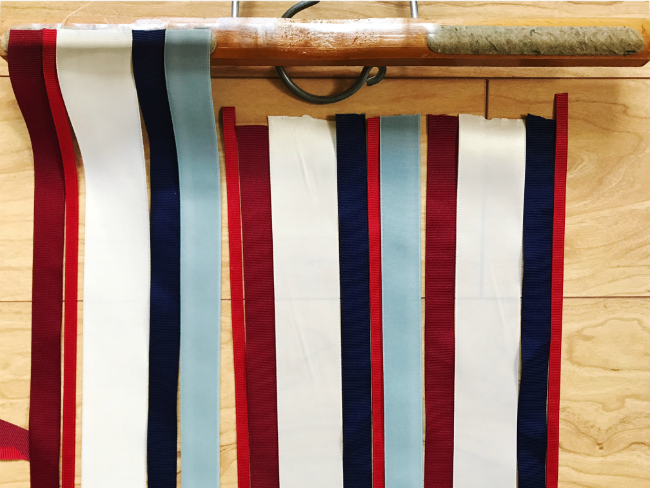 Measure the width of your banner and decide how long you want the strand of beads to be. 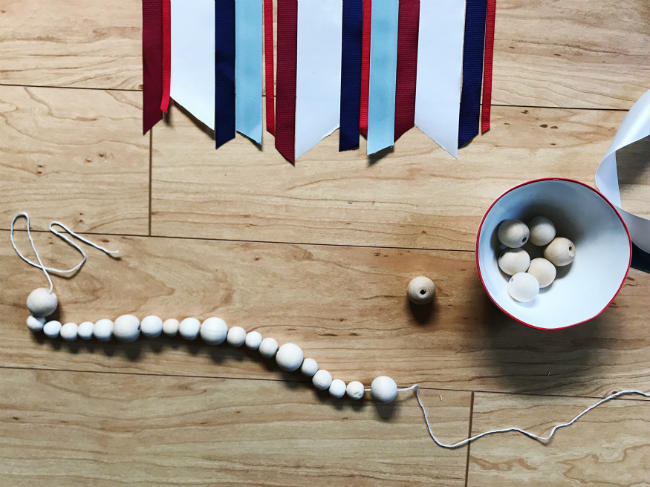 Simply string your beads to create a strand. 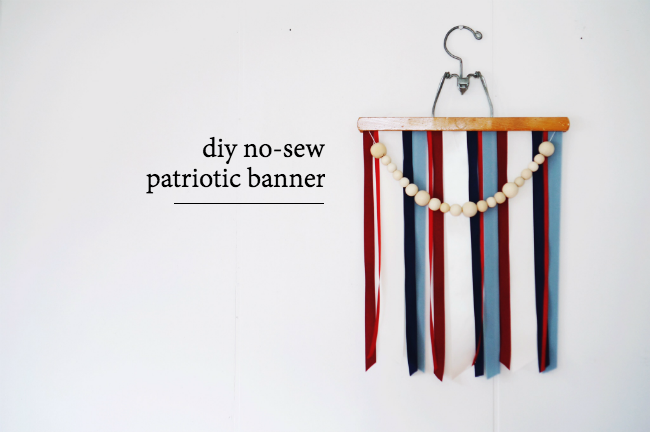 Lace or another type of decorative ribbon would look Fourth-of-July-fantastic too if beads either aren’t available or you don’t feel like spending $10 on wooden beads. 4. 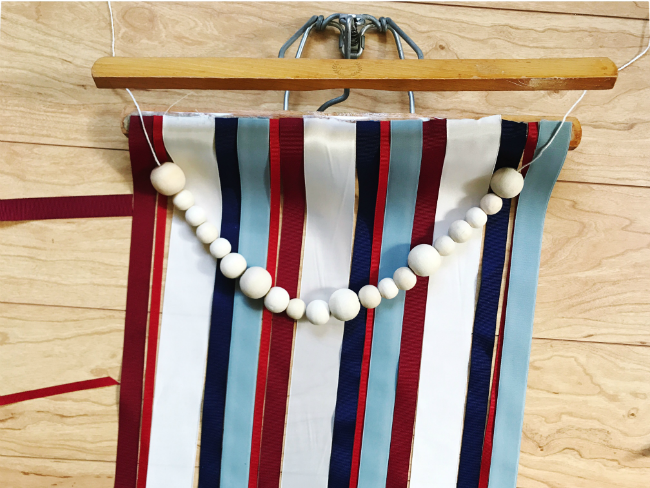 Arrange your strand of wooden beads exactly how you want it to look on the banner, close and clamp together the pants hanger. 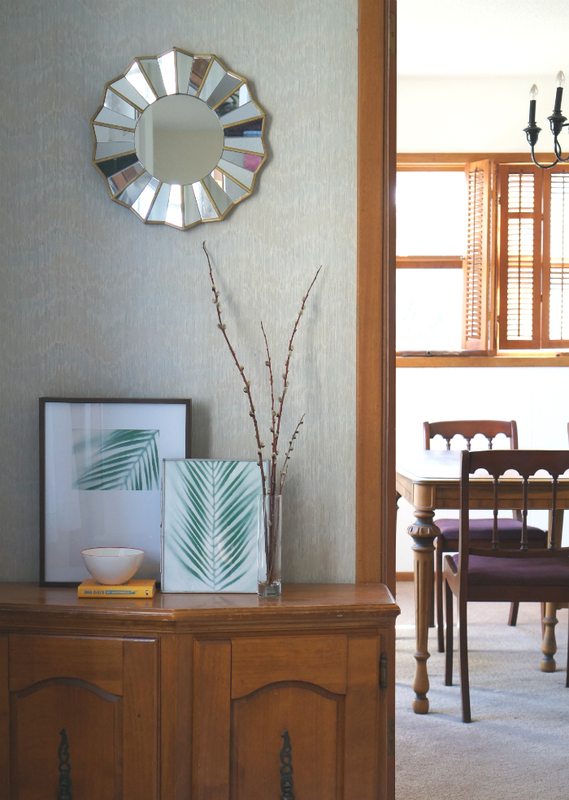 Trim any loose strands or strings and hang! Instant patriotism! Happy Fourth of July!